Yoga (Sanskrit, Pāli: योग yóga) is a physical, mental, and spiritual discipline, originating in ancient India.The goal of yoga, or of the person practicing yoga, is the attainment of a state of perfect spiritual insight and tranquility. The word is associated with meditative practices in Hinduism, Jainism and Buddhism. 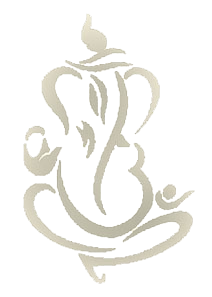 Within Hindu philosophy, the word yoga is used to refer to one of the six orthodox (āstika) schools of Hindu philosophy. Yoga in this sense is based on the Yoga Sutras of Patanjali, and is also known as Rāja Yoga to distinguish it from later schools. Patanjali’s system is discussed and elaborated upon in many classical Hindu texts, and has also been influential in Buddhism and Jainism. The Bhagavad Gita introduces distinctions such as Jnana Yoga (“yoga based on knowledge”) vs. Karma Yoga (“yoga based on action”). The Sanskrit word yoga has the literal meaning of “yoke”, from a root yuj meaning to join, to unite, or to attach. As a term for a system of abstract meditation or mental abstraction it was introduced by Patañjali in the 2nd century BC. Someone who practices yoga or follows the yoga philosophy with a high level of commitment is called ayogi or yogini. 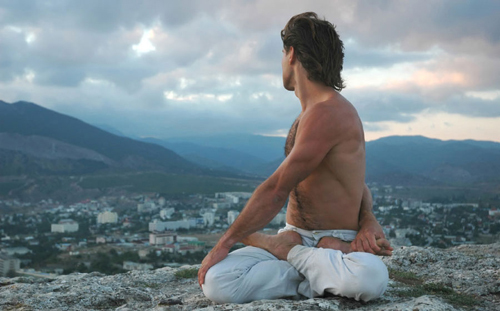 The goals of yoga are varied and range from improving health to achieving moksha. 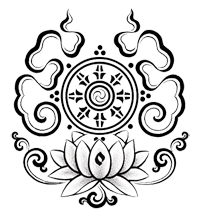 Within the Hindu monist schools of Advaita Vedanta, Shaivism and Jainism, the goal of yoga takes the form of moksha, which is liberation from all worldly suffering and the cycle of birth and death (samsara), at which point there is a realization of identity with the Supreme Brahman. In the Mahabharata, the goal of yoga is variously described as entering the world of Brahma, as Brahman, or as perceiving the Brahman or Ātmanthat pervades all things. For the bhakti schools of Vaishnavism, bhakti or service to Svayam Bhagavan itself may be the ultimate goal of the yoga process, where the goal is to enjoy an eternal relationship with Vishnu.